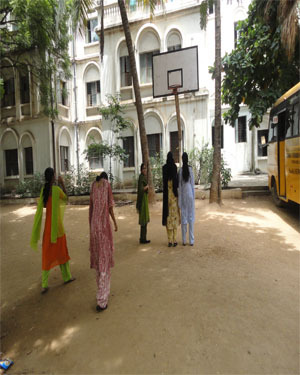 Princess Durru Shehvar College of Nursing Hostel and play Ground is situated in the campus of Princess Durru Shehvar Children's & General Hospital, Purani Haveli, Hyderabad. 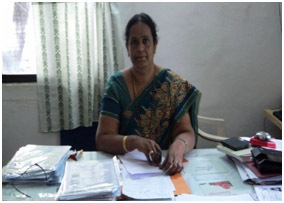 The college has fully furnished independent offices for the Principal and the Vice Principal with separate offices for the accounts section and the administrative staff. 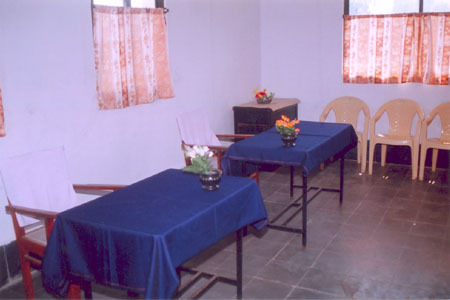 Fully furnished staff rooms are provided for the five departmental heads and their respective staff at PDSCON. In addition, a common staff room is also available for conducting meetings and other group activities. Spacious well ventilated and furnished class rooms with comfortable seating capacity for 50 students per class is provided for lectures and demonstrations. 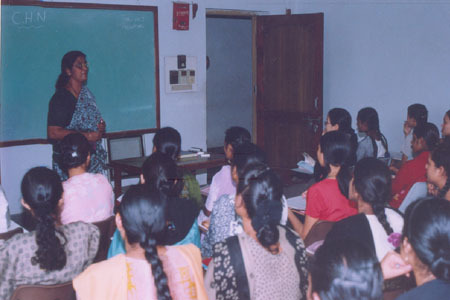 Each class is equipped with charts, over head projectors and black boards. Attached toilets and hand washing facilities are also available in each class. The spacious, well ventilated and well stacked library of PDSCON has a good collection of professional books, journals and light reading material for the reference and borrowing convenience of the staff and students. The library also subscribes to 17 professional journals, 4 light reading material and two daily newspapers. The library of PDSCON has access to the internet facility. 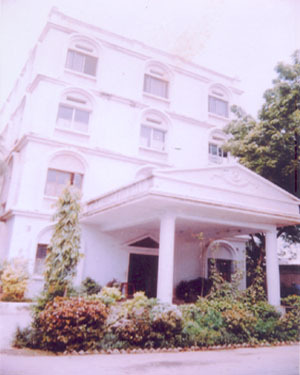 It is also an institutional member of the Dr.NTR UHS – NTRMEDNET Consortium and Digital Library. Students are encouraged to use the internet facility regularly for reference and for updating their professional knowledge. 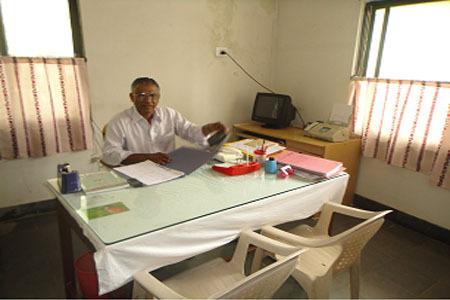 The students are trained in the application and use of computers under expert guidance in health care and nursing education.